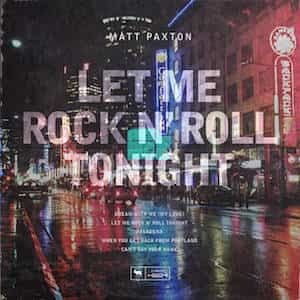 Hunter Street Station Blues is Matt Paxton’s brand new EP. And after listening to it all day, I can already confirm that it might be my favorite of his releases so far (and I loved his former EP Let Me Rock’n Roll Tonight). 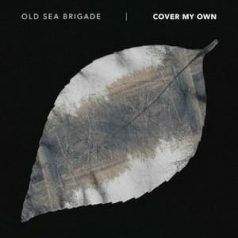 If you love traditional folk music with an element of Blues, you will fall in love with this record. 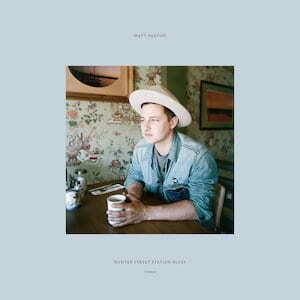 It is a stunning set of songs where Matt Paxton truly shines as a storyteller. Like a modern troubadour, he makes you forget about whatever is going with the world for a few good minutes. One of my favorite moments in Hunter Street Station Blues is when, in Put It All Back Together, the harmonica kicks in. It is just perfect. Like this record. You can buy his new EP on Bandcamp.